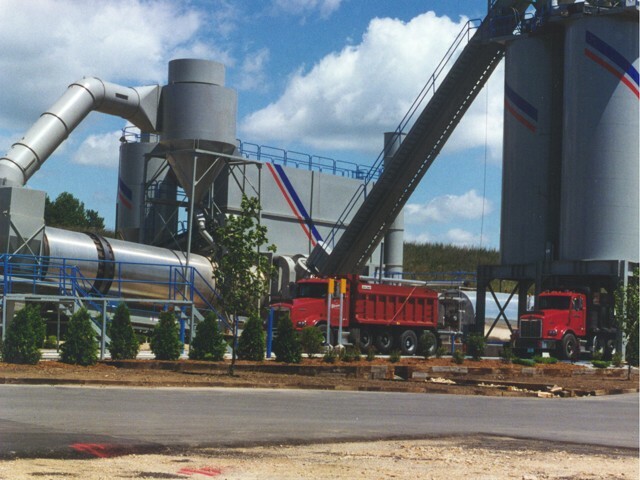 An asphalt plant operator is part of the hot mix asphalt production team. Plant operators run the structural, mechanical and electrical systems in the asphalt plant. They also oversee daily plant activities, including production, maintenance, service, record keeping, administration and equipment repair. They are an important part of the first step in producing high-quality asphalt.